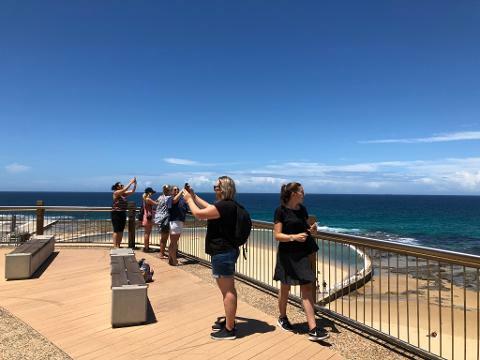 A fun and informative walking tour of Newcastle East with TripAdvisor's top-rated local guides. 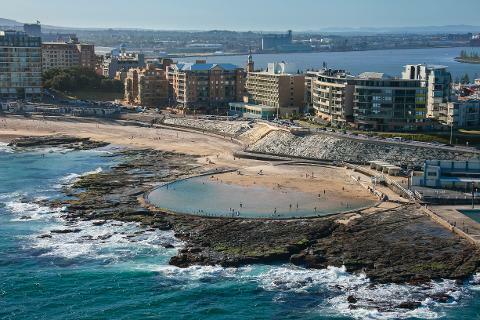 We will introduce you to the best kept secrets of Australia's 2nd oldest city. 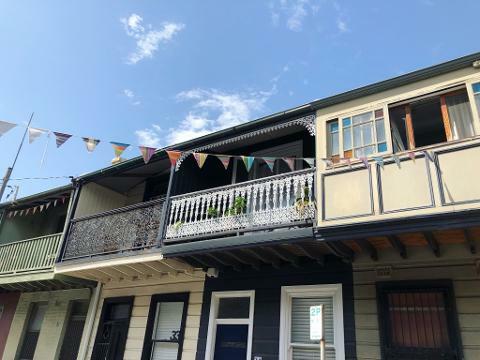 Explore the eclectic streets between the harbour and the sea, find hidden houses, art and laneways, and check out exciting local businesses. 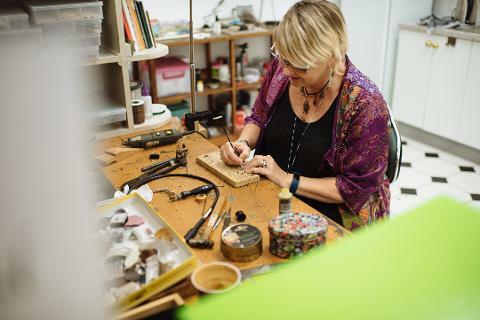 We'll show you some of Newcastle's most interesting hidden historic sites and architecture, beautiful beaches, and new creative hubs. 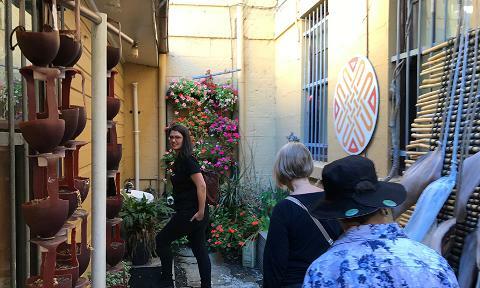 The tour is full of fascinating stories from Aboriginal culture, and convict and industrial history, right through to what makes modern Newcastle tick. The city has been going through big changes - we will show you how a colonial and industrial city is becoming a creative and tech leader. 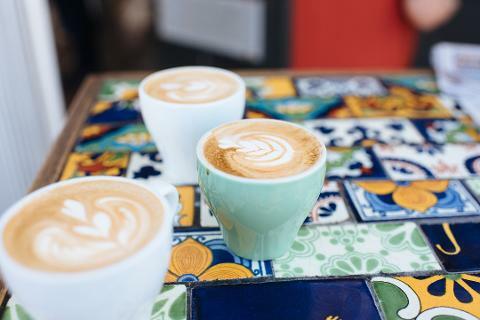 Your tour includes a 20 minute cafe stop with complimentary coffee, tea or an ice cream. Your tour starts at Queens Wharf, 150 Wharf Road. We will meet near the Bykko bicycle hire stand on the colourful pavement between Queens Wharf Hotel and Six Degrees Cafe. Look for your guide in a Newcastle Afoot t-shirt - don't worry, we will be easy to find! There is seating available in the area. 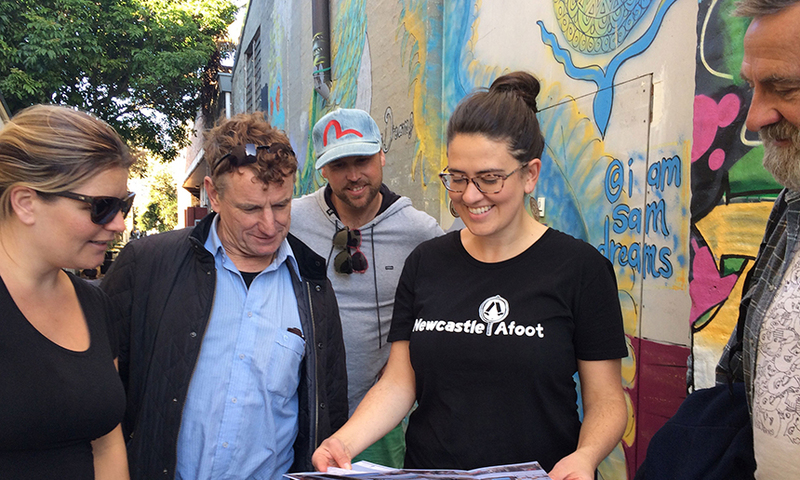 We will walk through historic Newcastle East, and finish back where we started. There is a minimum of 4 guests required for this tour to go ahead on public holidays. If you are visiting from a cruise ship your complimentary shuttle bus will transport you from directly in front of the ship, into the inner city (7 minutes drive). You will be dropped off (and picked up) at Queens Wharf, immediately in front of our meeting spot. Queens Wharf is the only stop the shuttle makes. Wear comfortable shoes, preferably closed toed. Bring sun and/or rain protection and a bottle of water. Newcastle Afoot walking tours operate in nearly all weather conditions, so we will go ahead even if it is raining! Please check the weather on the morning of your tour and prepare appropriately - bring an umbrella and rain jacket as needed. Sunscreen is a must - we will be outside most of the tour. On very hot days the tour will be adapted to reduce our time in the sun.